On today's post, I thought I'd share my thoughts on the theBalmⓇ Meet Matt(e) Hughes liquid lipsticks with you. I have these for a while now and I am super happy with them; not only they apply beautifully but they wear for a very long time; they will survive beverages and most meals (as long as not too greasy). 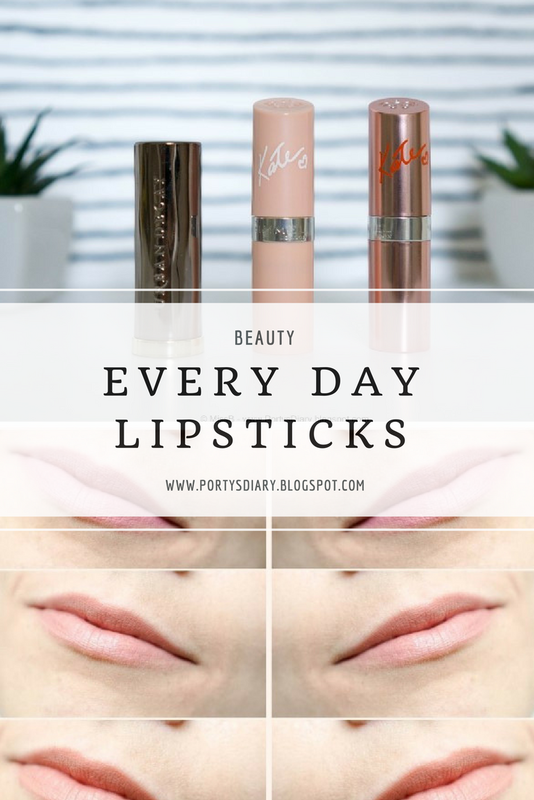 The formula is quite comfortable to wear and after application, you can feel a little tackiness to your lips that stay for as long as still have lipstick on your lips. So you like those lipsticks that dry 100%, perhaps you should keep this in mind. I bought these in a set that comes with 6 shades all in mini size; each bottle has 1.2ml of product. I found this a great way to try new products without having to buy full sizes. Also, I don't wear them all the time so they may last a long while before the tube is empty. All six shades have a soft minty scent and feel very refreshing on the lips; if you do not like scented lipsticks or any sort of flavor, then keep this in mind. For me it's just fine; subtle yet refreshing. My favorites are Charismatic, Brilliant, Affectionate and Romantic but all 6 shades are beautiful! Do I recommend this set? SURE!! If you are new to liquid lipsticks (so am I) and want to try a few, these are a great opportunity to do so. Will I buy the full size? I bought this set via Boozyshop which is a Dutch web shop and it retails for €28.95. All photos with Sony a6000 + SEL35F18.